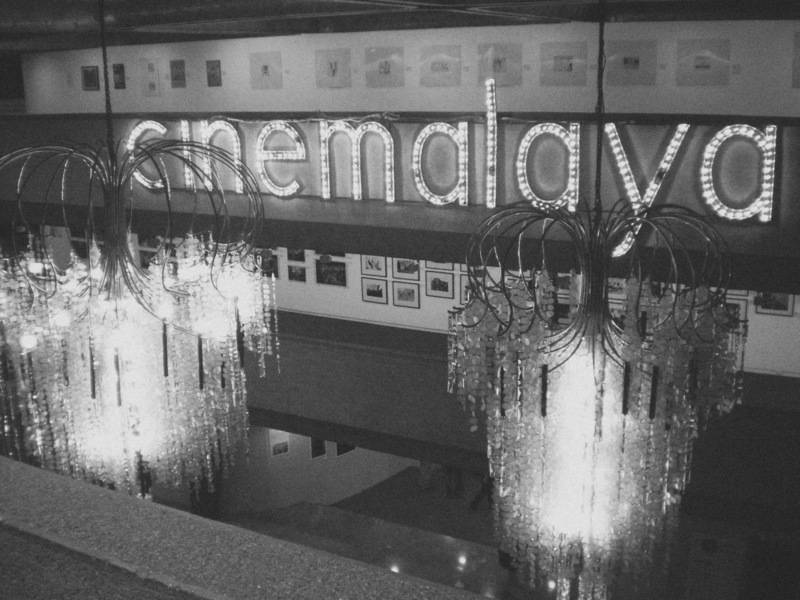 Believe it or not, this year’s Cinemalaya was my first. I wanted to go last year, but I had a busy schedule so I wasn’t able to see anything, even after I prepared a complex schedule that covered roughly half of the films. This year, I vowed to catch as many movies as I could, especially after seeing Zombadings and Ang Babae Sa Septic Tank. I was supposed to watch 11 films, but it was so hard to get tickets that I ended up seeing only five. I guess it’s a lot but after reading the synopses of the participating films, I was rather disappointed. But since UP is doing a run next week, I plan to catch Kalayaan, the only film I will be able to catch with my schedule (the perils of having a job). My first day was on Saturday at the CCP. It was surprisingly packed, not the turnout I expected for an independent festival. But indie has become mainstream, especially after the commercial screening of Zombadings and Septic Tank, and the casting of popular actors (don’t get me wrong, I find the delineation between mainstream and indie pretentious). That night I got to meet Mikey Amistoso of Ciudad, Marie Jamora (director of Ang Nawawala), and Vincent Sandoval and Darlene Malimas (director and producer of Aparisyon). My friend Nikko met Ricky Lee and had his copy of Amapola Sa 65 na Kabanata signed. I didn’t completely understand Diablo and its premise of an old woman who suffers from sleeplessness because of a silhouette that stands by her bed every night. The story revolves around her repetitive life in Nueva Vizcaya and her crumbling relationship with her five sons. Perhaps it was a little to artsy for me, or a little too intelligent, but I couldn’t grasp what this film was trying to say or prove. But I have to give the film snaps for being beautiful. Santa Nina was more up my alley, with its intriguing plot and its more straightforward way of storytelling. 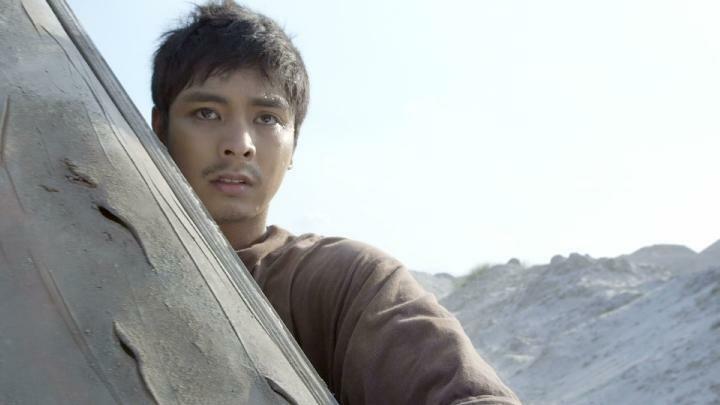 Coco Martin stars as a man who discovers his dead child’s coffin and finds that she has not decomposed after 10 years. He takes it home and the child becomes a “saint,” performing what seems like miracles to the local community. Questions of forbidden love, hypocrisy, and the length a person would go to just for his faith is beautifully tackled in this film. Unfortunately, Santa Nina only placed one award for Anita Linda. Ang Nawawala was the crowd favorite. Twitter was abuzz with references to characters and scenes, as well as requests to release the DVD and schedule more screenings. I was most excited by this because most of my online friends couldn’t stop talking about it. I was not disappointed because it delivered on humor, emotion, and damn good music. This was the hipster movie of the hipster festival, but beyond the scenes in The Collective, SaGuijo, and Route 196 and guest appearances by indie bands, it had a real story, about a boy who finds his voice (quite literally) and his reason to keep living. I saw many familiar faces, most shocking was my editor Cai Subijano, who played Sally Hua. Kamera Obskura was one of the more ambitious films in the festival, employing the silent film treatment, complete with subtitles and the protracted movement the genre is known for. 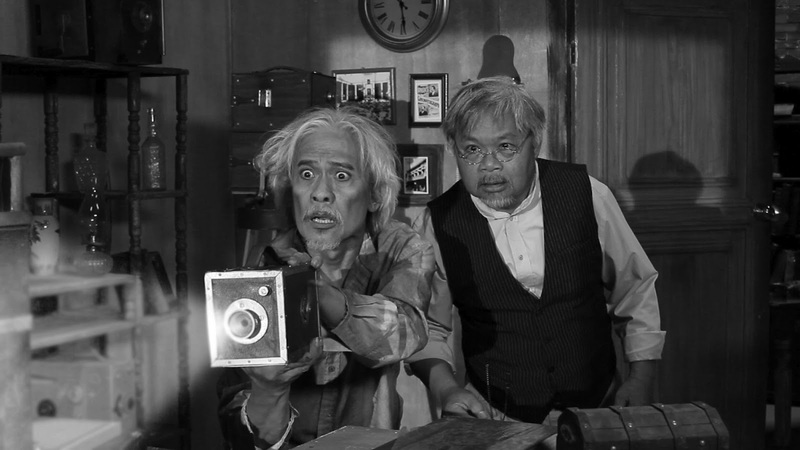 I just wish that they didn’t market it as a lost Filipino silent film, which wasn’t really believable. But the cinematography was amazing, and they got the complete feel of a silent film. The story was also good, about an older gentleman who develops the power to ‘eliminate’ people, and the greedy individuals who fight over him. The following day, I was at Greenbelt with my friend Joco to watch The Animals. 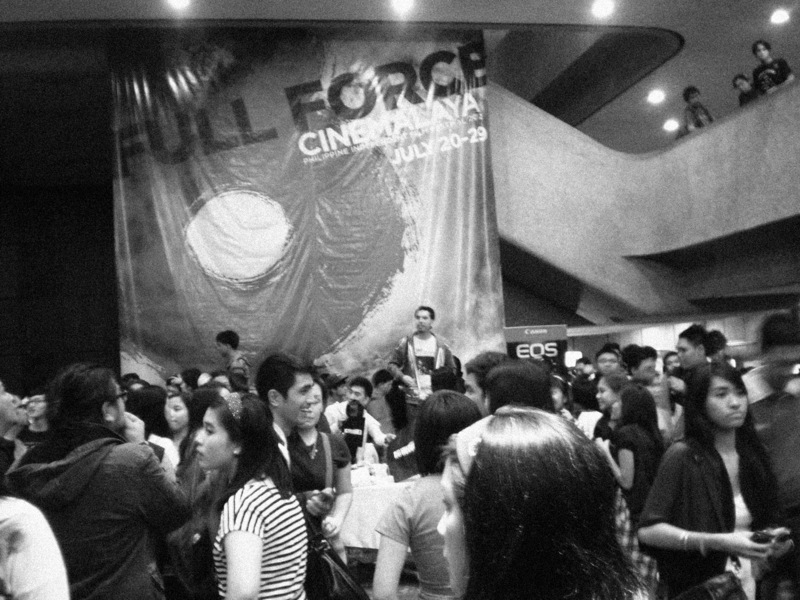 It was kind of a hassle to go all the way to Greenbelt for one film, but it was to be one of my favorites. The portrayal of the upper middle class is real and accurate, and I found myself reminiscing my own debauched college years, which may or not be a good thing given the film’s horrible excess. At first I thought it was consciously trying to be like Skins (even the opening credit was similar), but it went beyond that and created a more gruesome – but somewhat realistic – portrait of teenage hedonism. What scared me the most was that this is not a warning, but a peek into the future. I wanted to catch a lot more films, like Give Up Tomorrow, Kalayaan, Bwakaw, Oros, and Posas, and I hope that they get theatrical releases, or DVD copies. 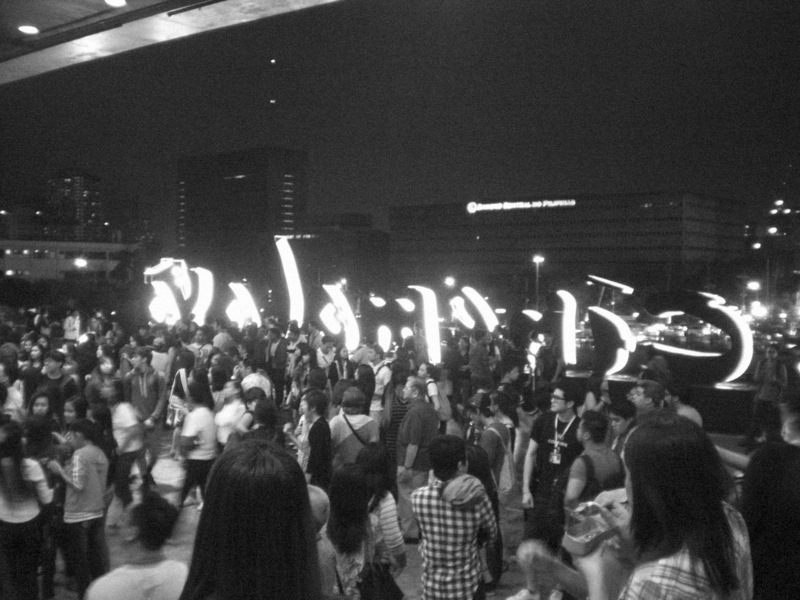 Until then, I’ll be looking forward to the next Cinemalaya, or settle for the Metro Manila Film Fest. Right. 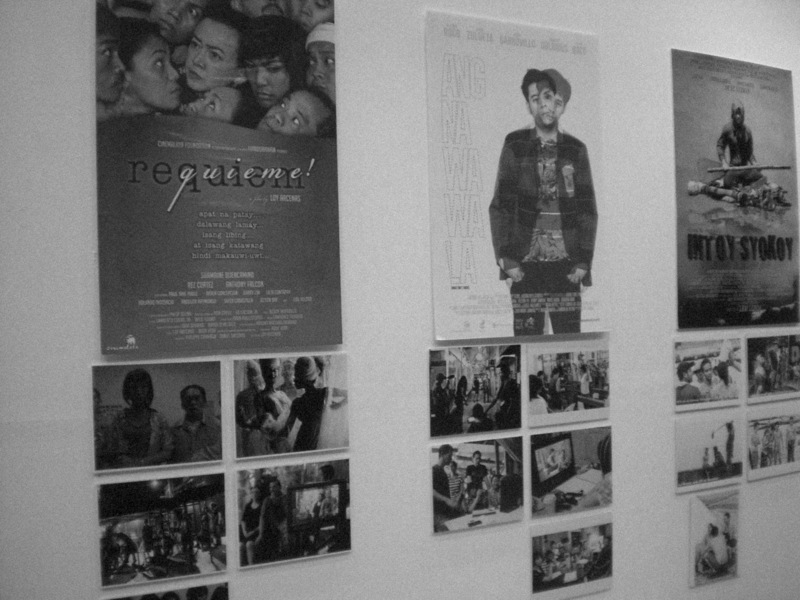 New Breed: Loy Arcenas’ Requime! 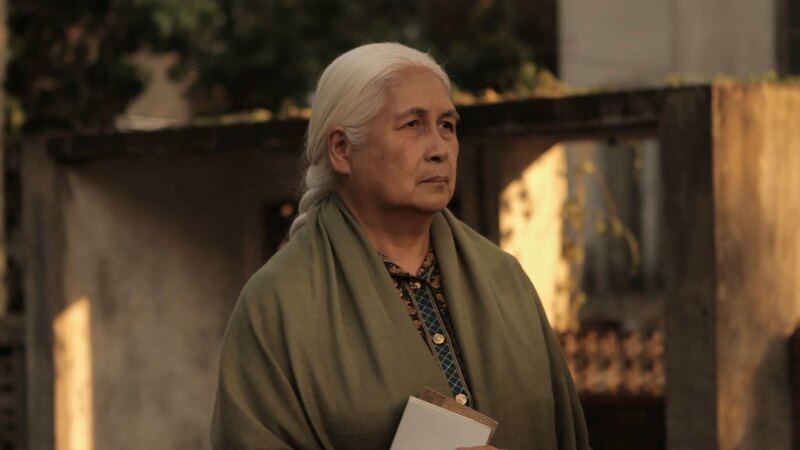 Best Screenplay: Rody Vera for Loy Arcenas’ Requieme!